Our propane funnel cake fryer will prepare up to 8 funnel cakes at one time. Rental includes fryer accessories (batter pitcher, rings, flipper, thermometer. Fryer uses 100 pound propane tank, not included. 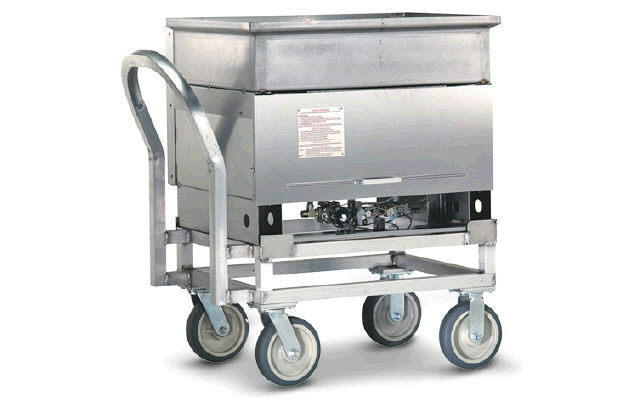 * Please call us for any questions on our funnel cake fryer propane rentals in Pipersville PA, Hatfield PA, and Bucks & Montgomery Counties in Pennsylvania.